You don't find lots like this very often! Oversized 11,480 sqft lot on open space with lush foliage and views of the Flatirons and Front Range. 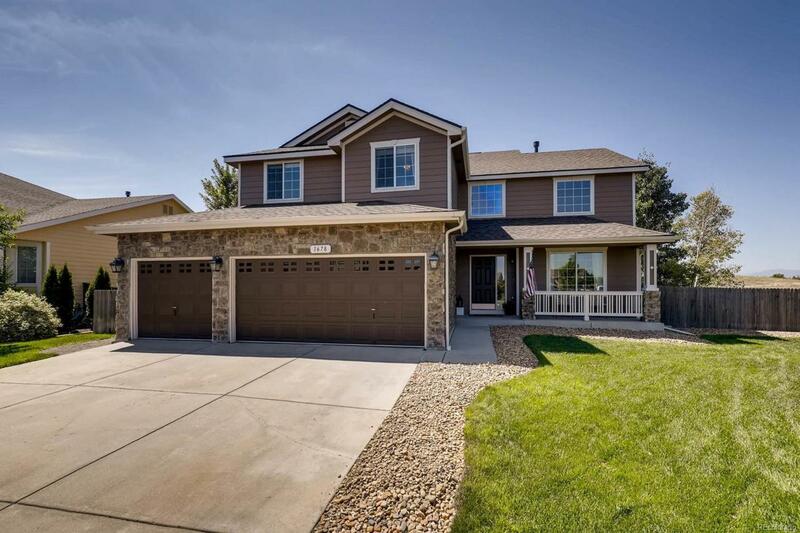 Inside, this 3 bedroom (plus main floor office), 2.5 bath home feels bright and expansive with vaulted ceilings in the living and family rooms. Additional space in the upstairs loft and a full-sized unfinished basement. Connect to the community with a neighborhood park that is doors away and downtown Erie via a bike ride on Coal Creek trail.